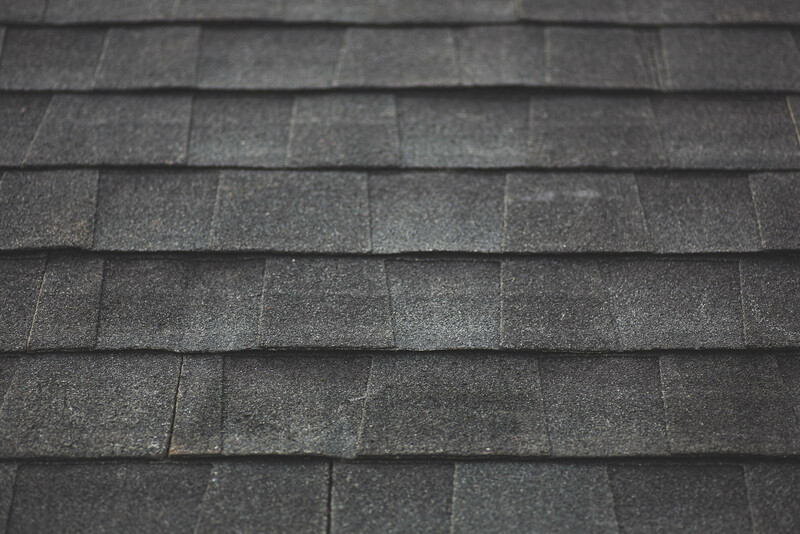 When you think of roofing shingles, you’re probably picturing asphalt shingles. These comes in several different colors, styles, and profiles—and they’re the easiest and most economical shingle on the block. 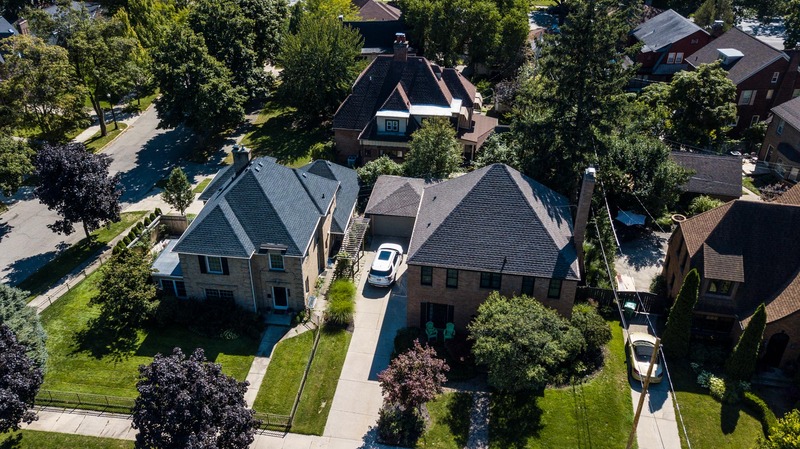 We carry several different brands of asphalt shingles, including GAF, CertainTeed, and Owens Corning. We’ve also partnered with GAF as a Master Elite Contractor to bring you the longest and most robust warranties in the industry. In 2017 Summit Point Roofing received the prestigious GAF President's club award, reserved only for the best of the best of the best contractors nationwide. If you’re thinking about a new roof for your home, sit down with one of our highly trained roof consultants. They’ll take you through your options and help determine the right style, profile, color, and warranty for your home and budget.